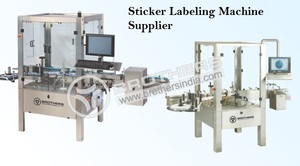 Brothers India is a top Sticker labelling machine Supplier in India. We offer superior quality and advanced production in manufacturing of the products. Our machines have higher functional strengths & unique design.